You deserve the BEST in relaxation, therapeutic, and functional massage therapy services. Contact Stephani O’Neal today to start your path towards healing and wellness TODAY! Using highly skilled touch, a Precision Neuromuscular Therapist investigates your source of pain. Soft tissue therapy for the treatment of skeletal muscle immobility and pain. 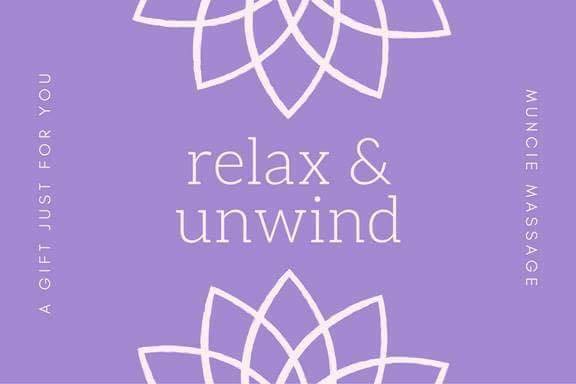 Stephani O’Neal is a member of the Associated Bodywork & Massage Professionals. Stephani has been working as a massage professional since 2002. She graduated from Healthy Lifestyles School of Massage Therapy and a member of the Associate Bodywork and Massage Professionals. 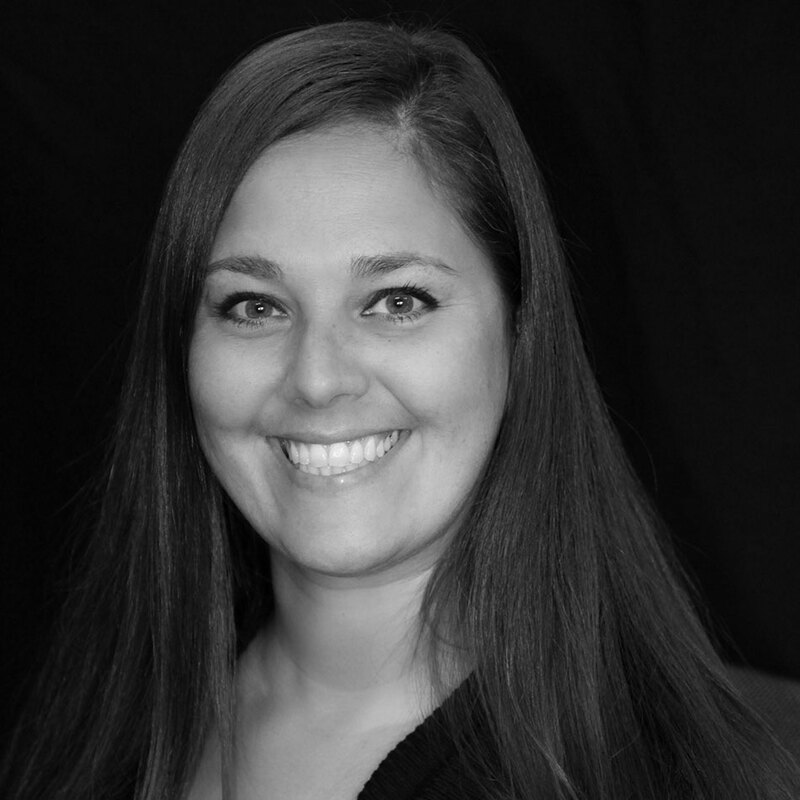 Stephanie specializes in precision neuromuscular therapy, Swedish massage, and Shiatsu Oriental Bar Therapy. Start your path to Healing and Wellness TODAY! Please note it may take 7-10 business days to schedule you in. Contact us or send an email and we will get back to you as soon as possible!